Transfer your photos wirelessly and save location information to your images. 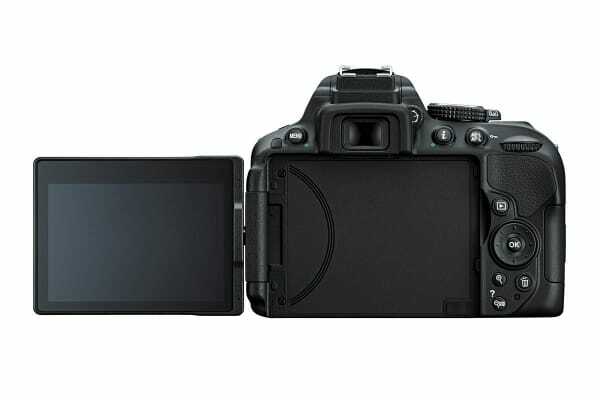 The Nikon D5300 DSLR Camera is Nikon’s first DSLR with built-in Wi-Fi and GPS. Instantly transfer your photos wirelessly to your computer or mobile device. A free Wireless Mobile Utility app lets you remotely control the camera with your mobile device. When travelling, record your location to your images via the GPS feature. A travel log feature automatically maps your journey even when the camera is off. Capture photos at angles you never thought possible. The Nikon D5300 features a large vari-angle monitor which makes it easy to shoot at a variety of angles or to take selfies. The 3.2” monitor features enhanced brightness, so you’ll be able to view your images with greater clarity. Superb image and video quality. 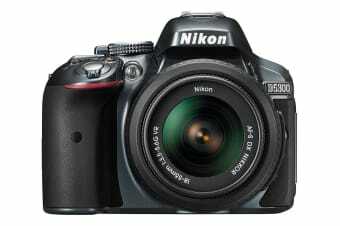 Featuring a 24.2MP sensor and 1080p video recording, the D5300 will capture all your memories in great detail. Capture video in amazing clarity with Full High Definition 1080p recording. Use SD cards up to 64GB in size. 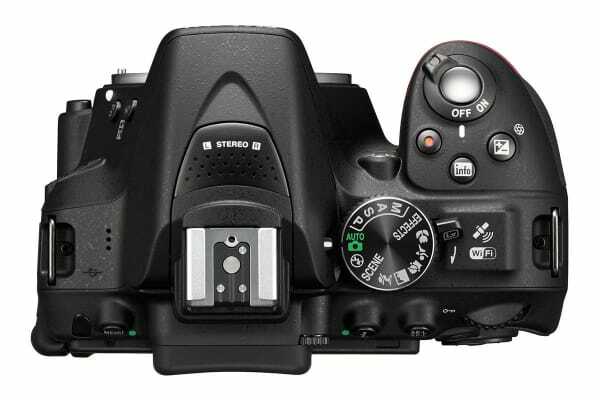 Never worry about filling your card unexpectedly when shooting at full quality. Using the built-in GPS, your camera will tag each photo with your geographical location.